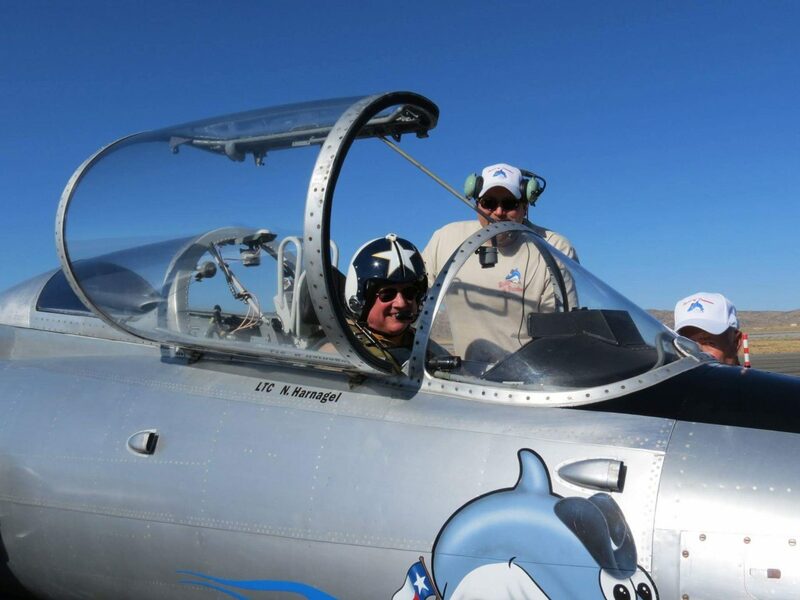 Retired Army officer with over 42 years of flying experience in over one hundred different types of aircraft. 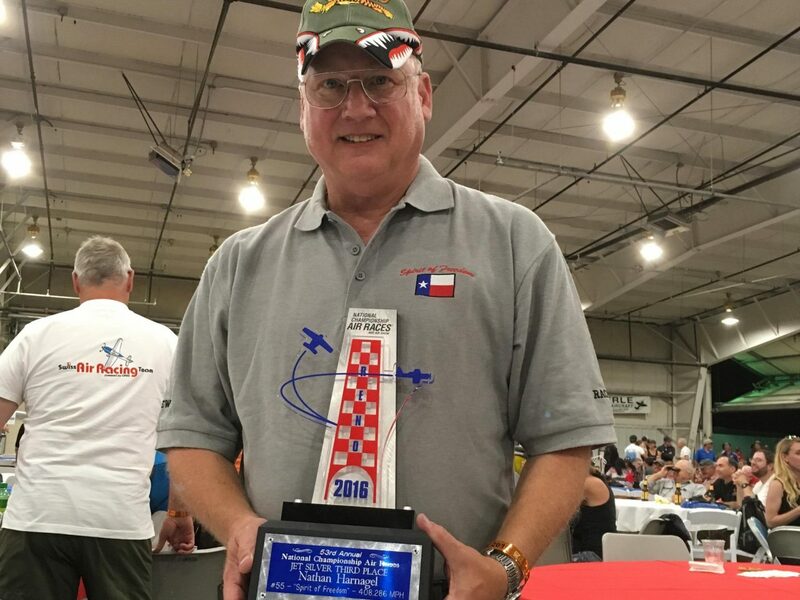 Airline Transport Pilot Certificate with ratings including single and multiengine land airplanes, single and multiengine sea airplanes, helicopters, gliders, hot air balloons, and type ratings in the Citation Jet, North American P-51 Mustang, Aero L-29, Aero L-39, Lockheed T-33, and Mikoyan Gurevich MiG-15 . 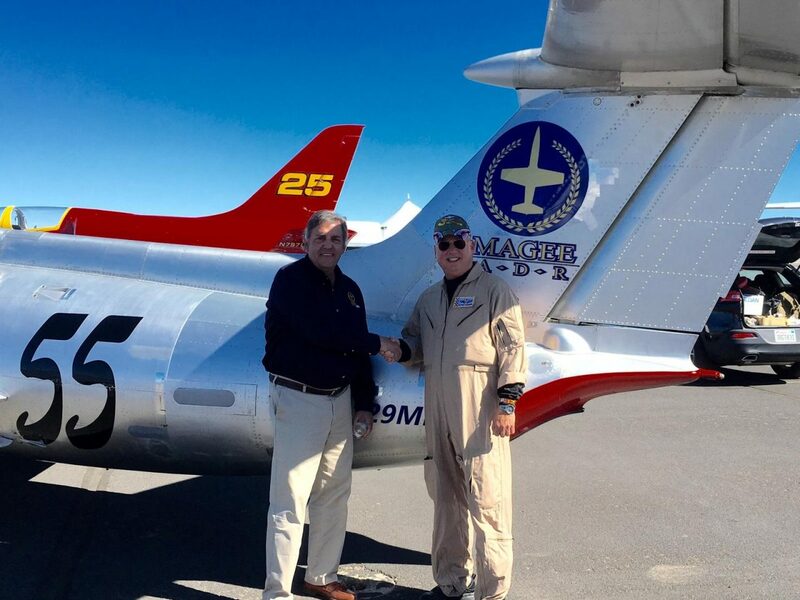 Also a Certified Flight Instructor rated to instruct in single and multiengine airplanes, instrument flying, helicopters and gliders. 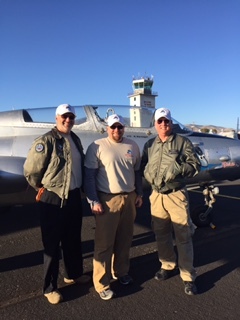 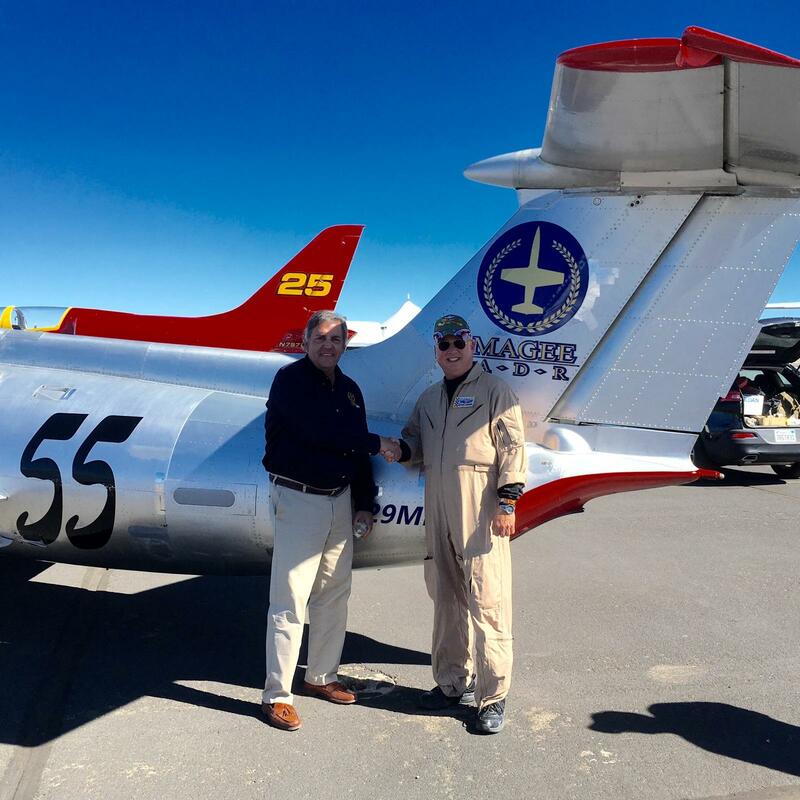 Qualified Formation Lead Pilot and Formation Instructor with the North American Trainer Association and Formation Check Pilot with the Commemorative Air Force. 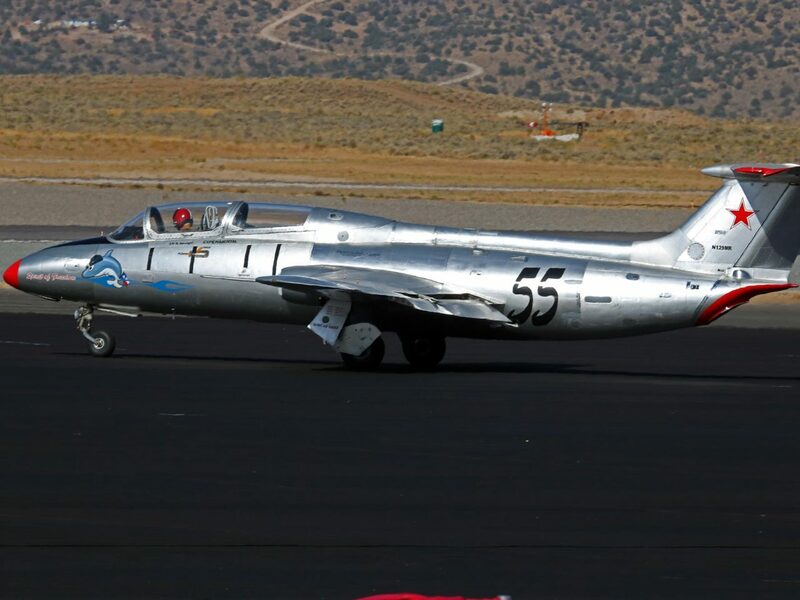 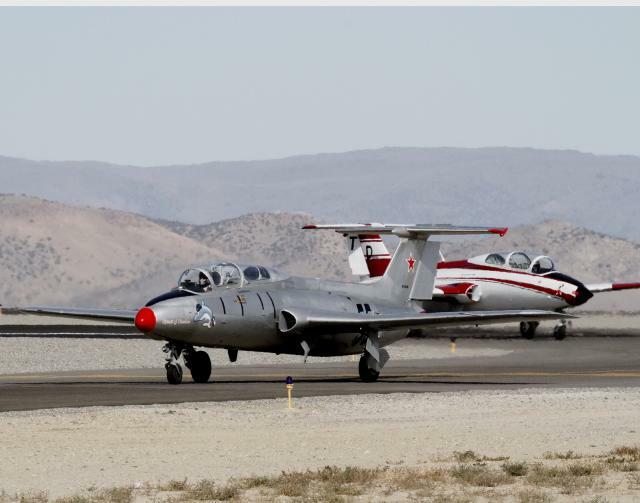 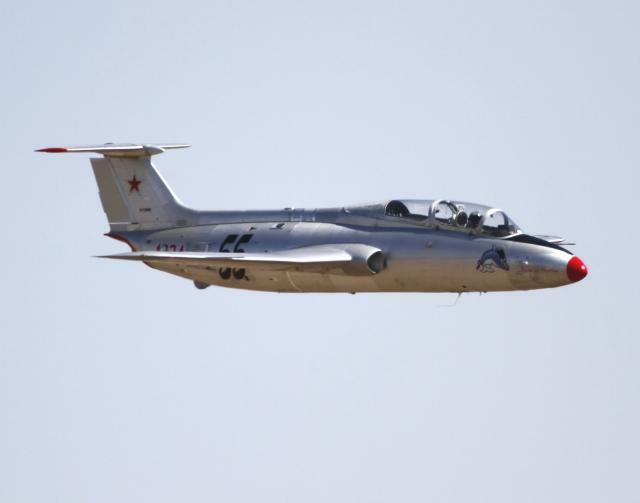 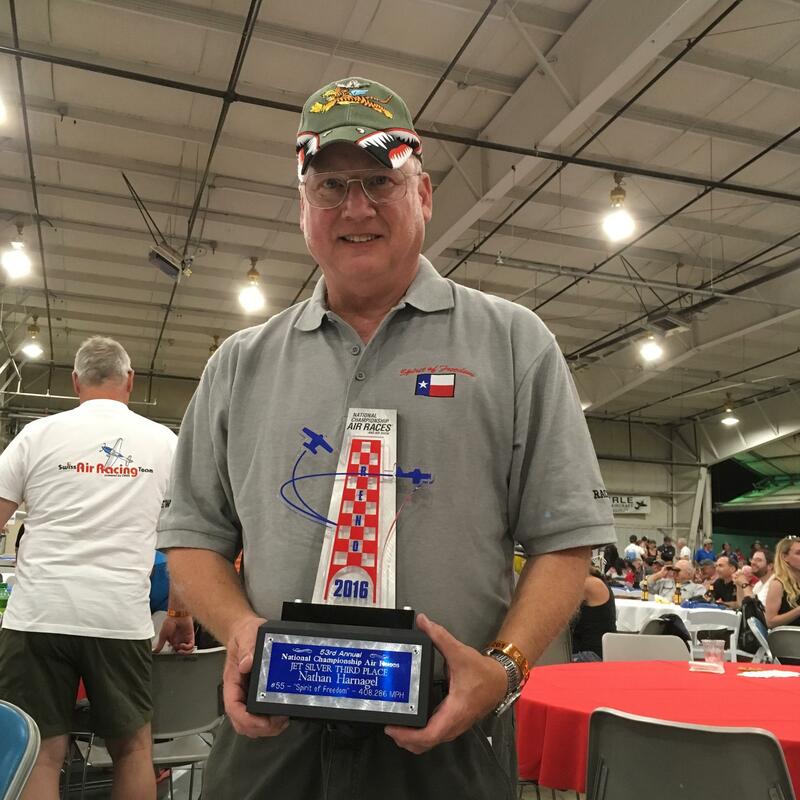 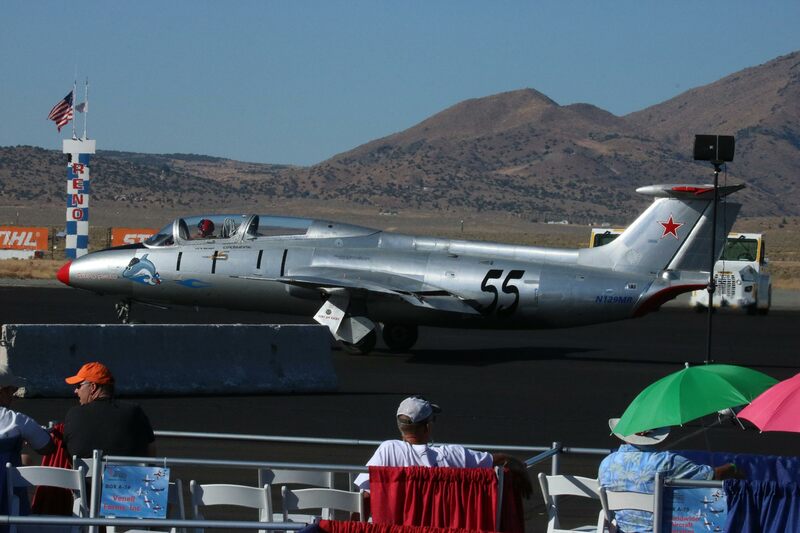 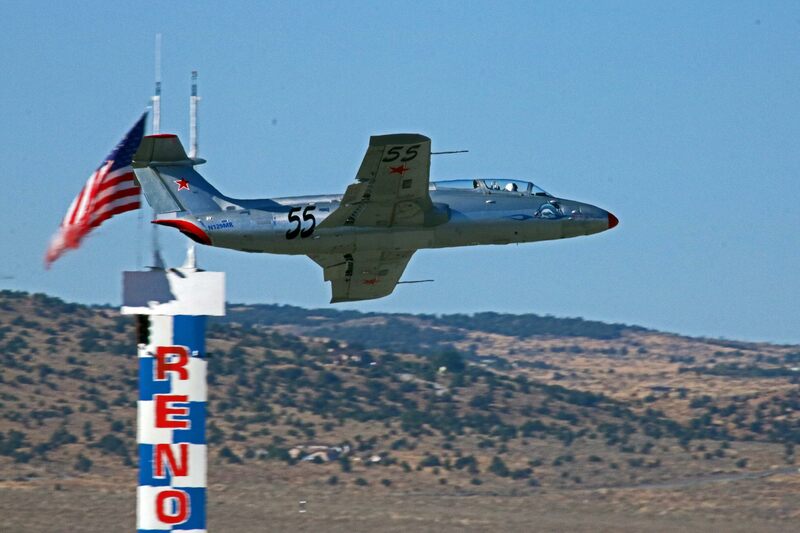 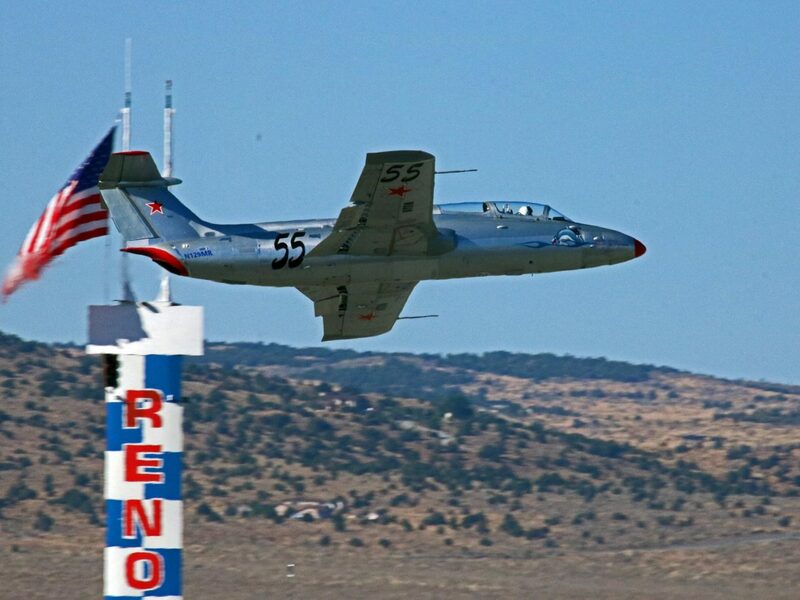 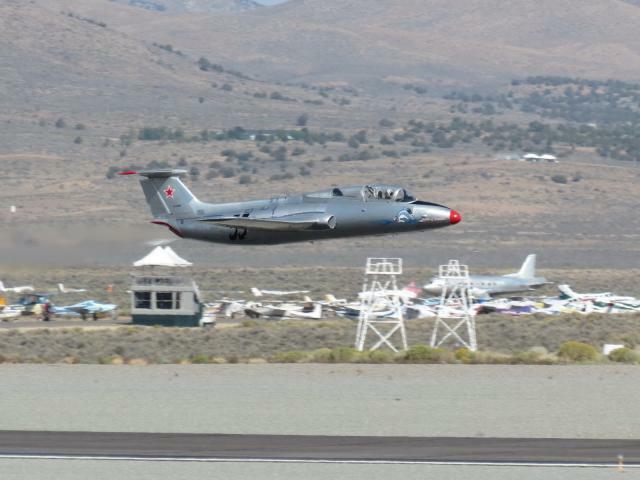 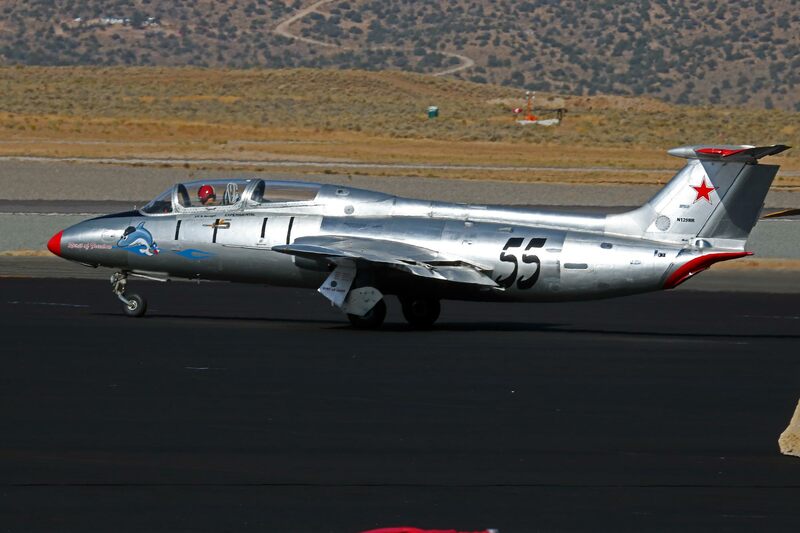 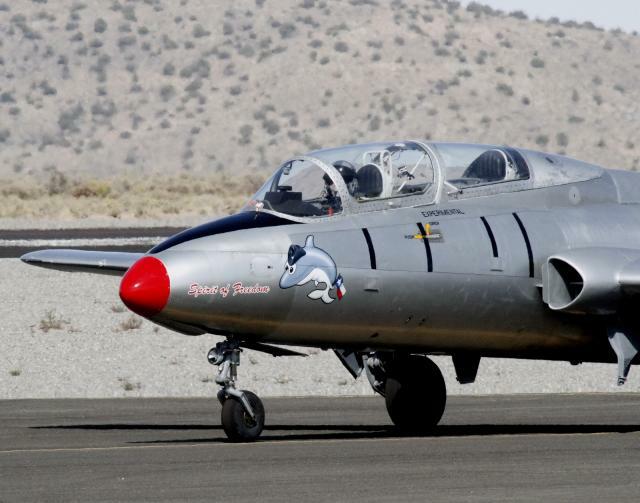 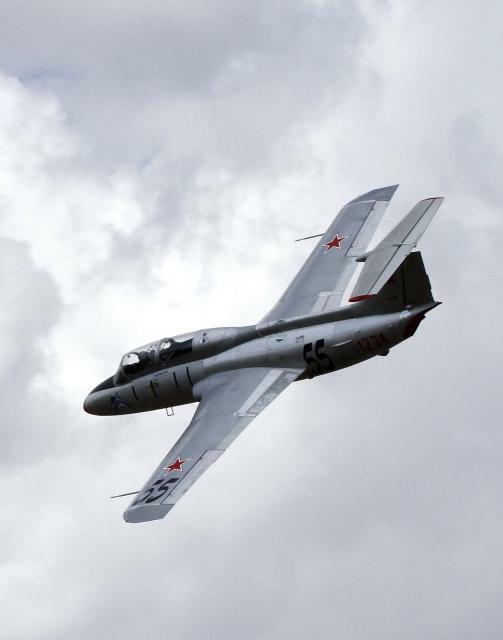 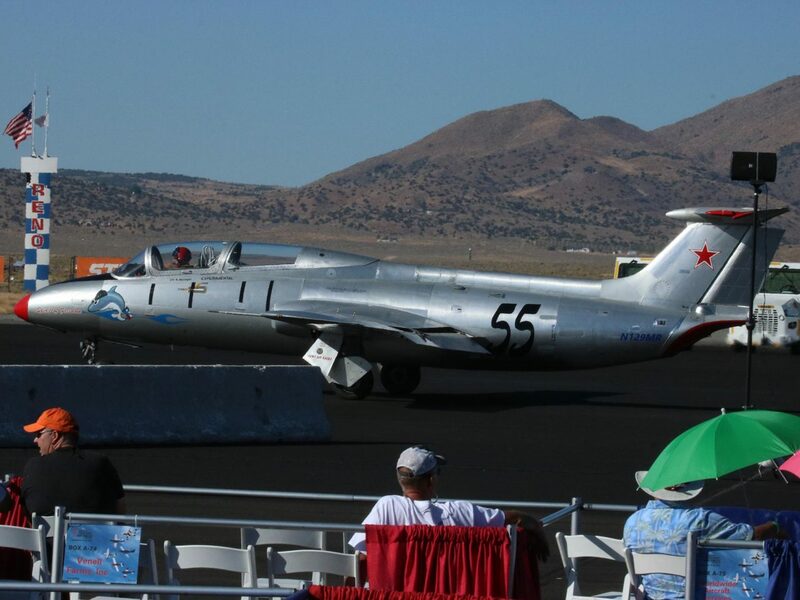 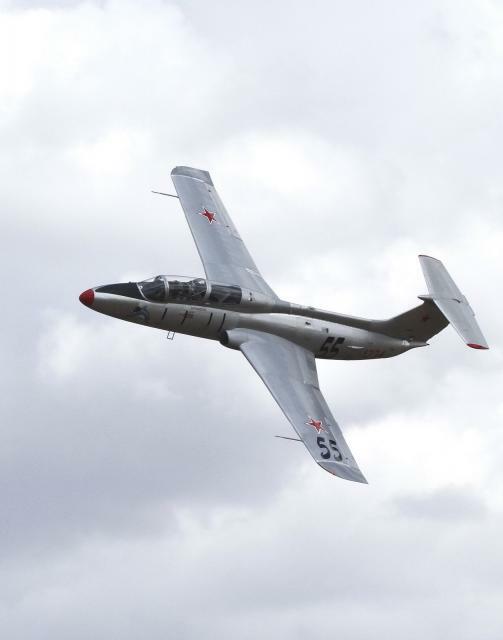 Rookie of the Year in T-6 Class at Reno National Championship Air Races in 2012.